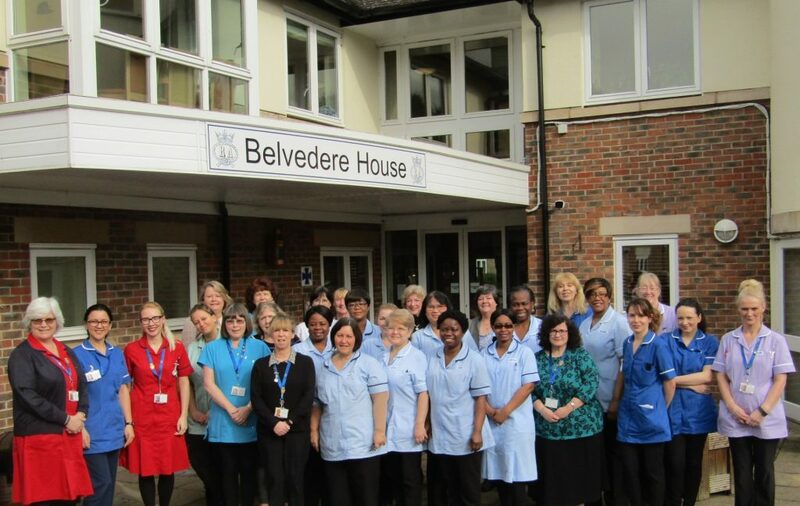 Banstead-based The Royal Alfred Seafarers’ Society is celebrating International Women’s Day by raising awareness of the social care industry’s dependence on dedicated female care workers. According to a recent Skills for Care report, adult social care services rely heavily on skilled and ancillary female staff. More than four fifths of the entire UK social care workforce is made up by women and 84% of workers in care homes with nursing staff are female. The Royal Alfred is paying tribute to the thousands of women across the UK that give so much to supporting the needs of others as they reach the later years of their lives, in addition to celebrating its own staff at its care home in Surrey. At a time when corporate gender equality is under the spotlight, as shown through the fact only 25.5% of boardroom positions at FTSE 350 companies are filled by females, The Royal Alfred is bucking the trend with two thirds of its Senior Management Team (SMT) and Head of Department (HOD) roles being occupied by women. The care home and charity, which caters for retired seafarers, and dependents, as well as residents living with dementia, first opened its doors in 1865 to allow care for ‘worn-out and disabled merchant seamen’. The charity catered for men until 1966 when widows of seafarers and retired stewardesses moved in. Today however, it’s a different story with several female residents living at the home and women working across all job groups at the charity. “The atmosphere at The Royal Alfred Seafarers’ Society is very special and this is no small part down to the dedication of employees. It’s very relevant to be talking about our team on International Women’s Day as two thirds of our senior staff are women and have instilled a professional, kind and caring atmosphere at the home, ensuring all residents are well looked after. Commander Brian Boxall-Hunt, CEO at The Royal Alfred Seafarers’ Society, said: “We are marking International Women’s Day this year by calling on our industry to stand up and celebrate the vital contributions women make to the adult social care sector. International Women’s Day (8 March) is a global day celebrating the social, economic, cultural and political achievements of women. The event, which was first commemorated in 1911, is also used in recent years as a call to action for accelerating gender parity.